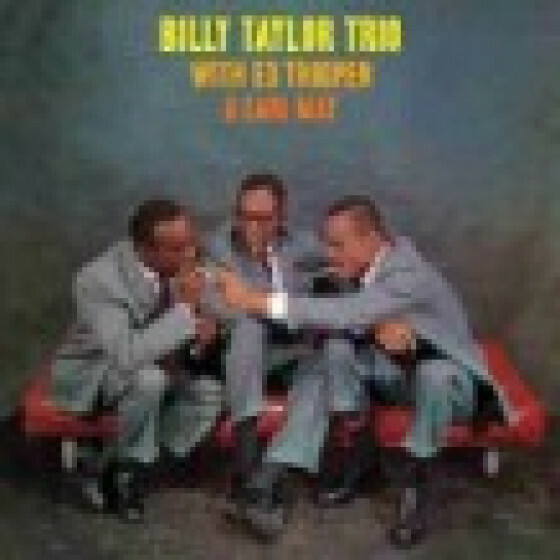 This release contains, for the first time ever on CD, two complete consecutive albums by the Billy Taylor trio featuring the same personnel. 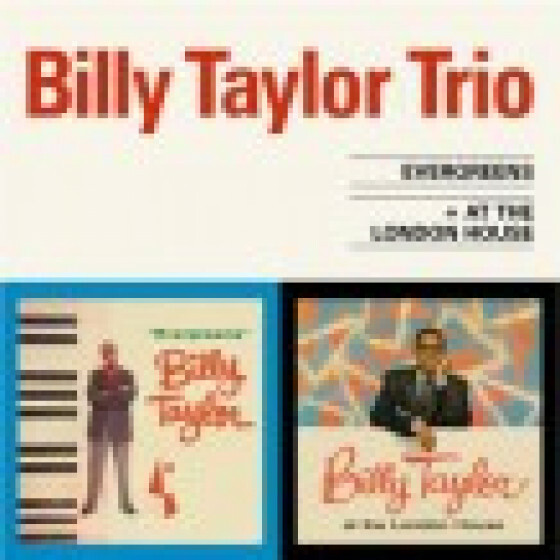 Recorded in January of 1956, both albums include a mixture of standard tunes, with the exception of two compositions by the leader, 'The London House' and 'Midnight Piano'. 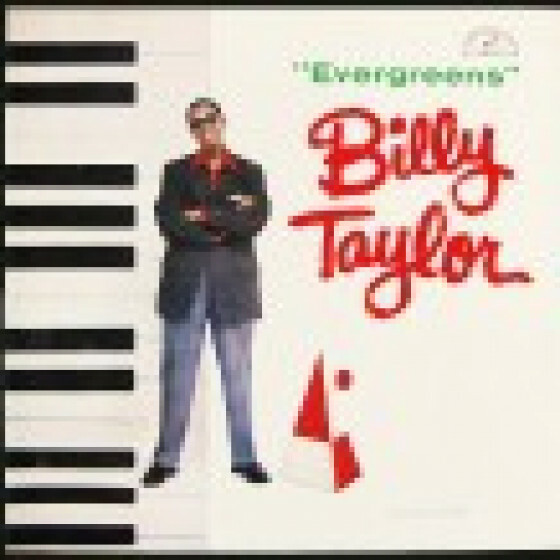 Born in Greenville, North Carolina on June 27, 1921, Billy Taylor has been playing piano professionally since 1944, starting with the Ben Webster Quartet on New York's 52nd Street. He later became the house pianist at Birdland, where he played with such stars as Parker, Gillespie and Miles. In 1958, he was the Musical Director of NBC's The Subject Is Jazz, the first TV series ever dedicated exclusively to jazz. His playing earned him the respect of the great Art Tatum. Recorded in New York City, on January 1 & 2, 1956. 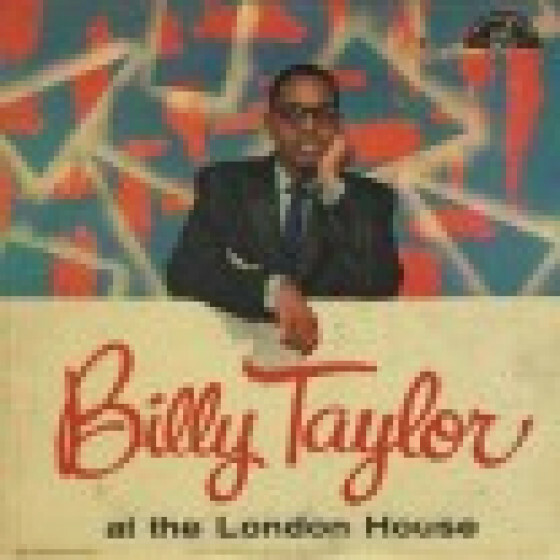 Tracks #11-17 from "At The London House"
Recorded live at the Chicago club on January 22 or 28, 1956. 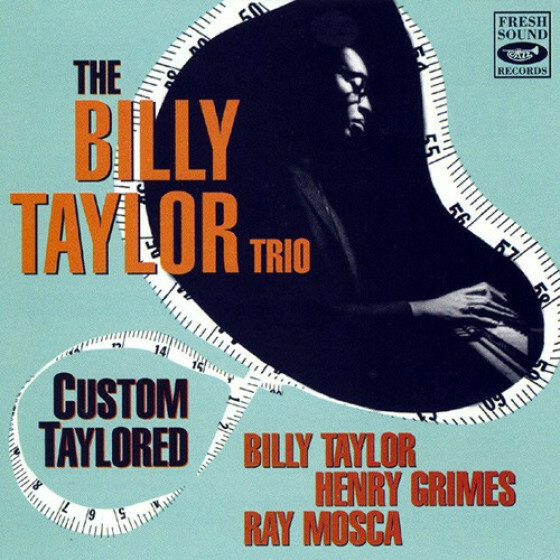 Billy Taylor (p), Earl May (b) and Percy Brice(d). 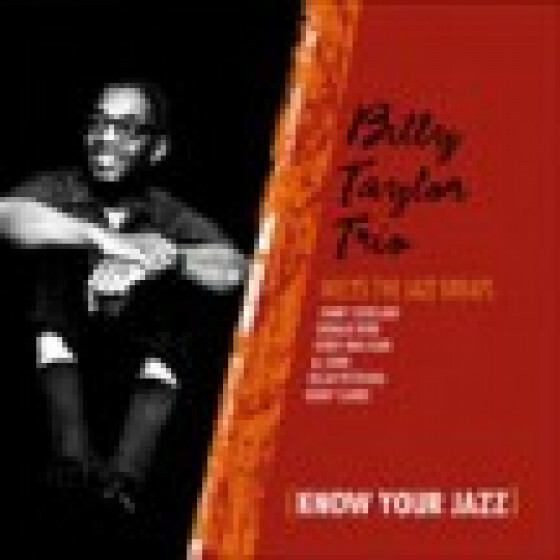 "Billy Taylor has recorded so many albums since the early '50s that it is difficult to call any particular one definitive or essential. 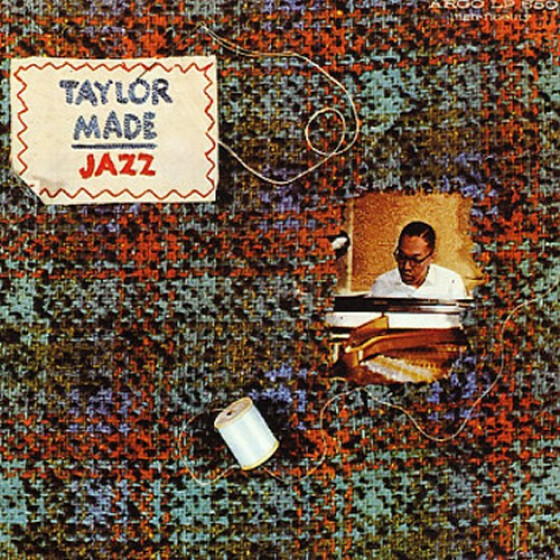 This long out of print effort is a pleasing affair, matching Taylor with bassist Earl May and drummer Percy Brice. As usual, Taylor's technique is flawless, his interpretations swinging, and his performances full of enthusiasm and joy. He sticks to veteran standards, alternating ballads with medium-tempo romps. Highlights include "Cheek to Cheek," "All the Things You Are," "You Don't Know What Love Is," and "Between the Devil and the Deep Blue Sea."